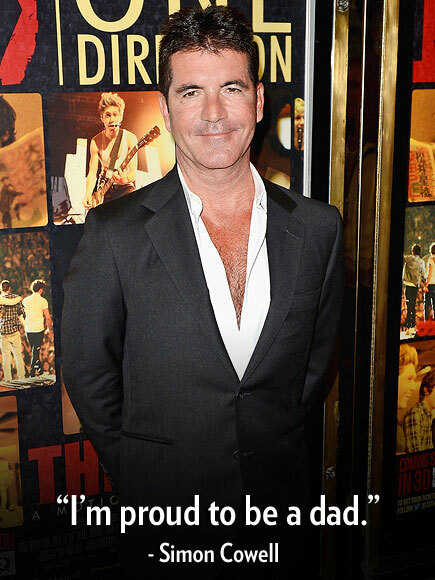 Simon Cowell, 53, had admitted that things in his life were changing for the better and he means it! The couple was seen for the first time since news of Lauren’s pregnancy, walking along a French beach on Saturday. And it seems our X Factor judge is set to become a first-time dad with Silverman, who came to a quick divorce settlement with her husband. Simon Cowell’s pal Andrew Silverman, just two weeks after the pregnancy bombshell!! Whether or not Cowell and Silverman will ever tie the knot we can not say…. However the pair looked definitely like an item as they are on vaccination in the South of France. Photo rights belong to People Magazine..
← The Rave for the week!!.. When a man has almost everything the only thing he want is what he can’t have!!! “Sh*t Happens” like they say in America. If we continue to Judge Ourselves by Our ability to fit in, We will never stand out. The Hidden Irony- Of Love. Eloise on The next BIG thing!! !